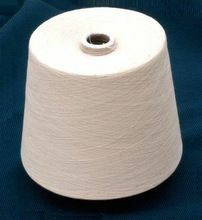 Usage : Embroidery, Knitting, Sewing, Weaving etc. 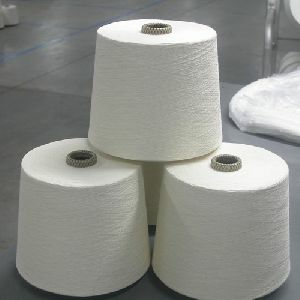 100 % cotton carded weft yarn count : 60's csp : 2200. 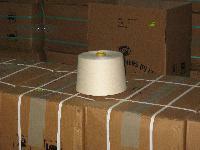 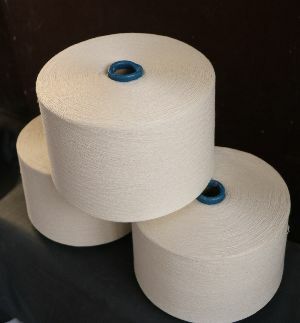 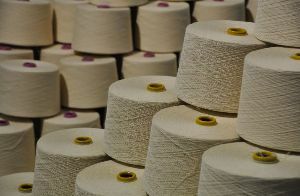 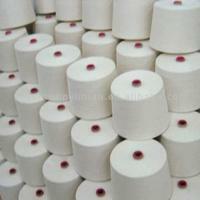 Get in touch with us, if you are searching for Carded Yarn . 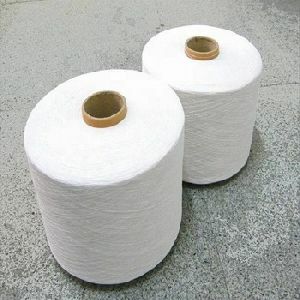 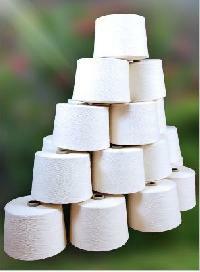 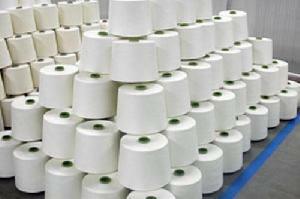 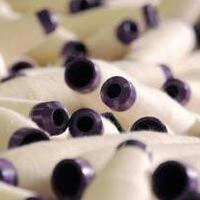 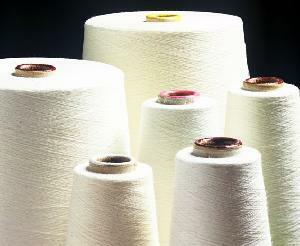 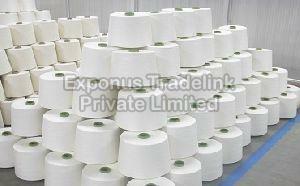 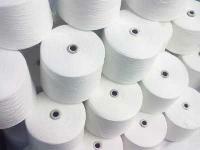 Our company is widely acclaimed as a trusted Manufacturer, Exporter and Supplier of Carded Yarn. 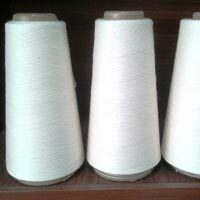 We have huge distribution network all over the world because of which we are able to deliver retail as well as bulk orders within predefined time frame. 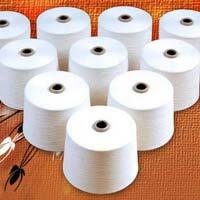 This range of yarn is extensively used in textile industry for weaving and knitting of clothes. 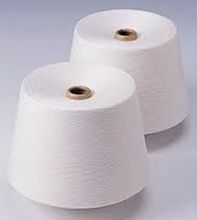 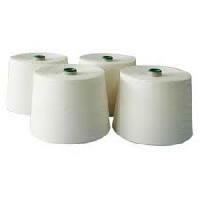 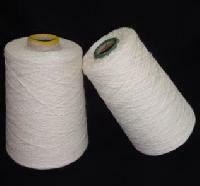 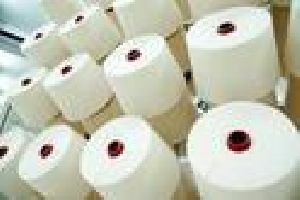 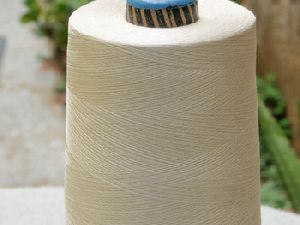 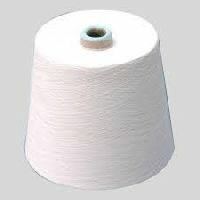 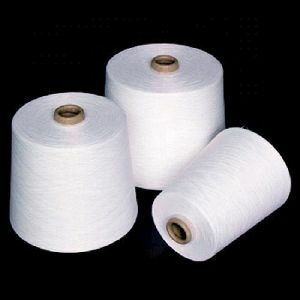 Our Bharni Cotton Mills is highly praised as a reliable Manufacturer, Exporter and Supplier of Carded Cotton Yarn at Coimbatore, Tamilnadu and India. 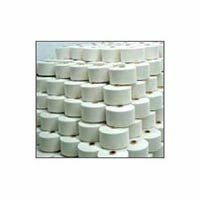 We have a huge distribution network all over the world because of which we are able to deliver retail as well as bulk orders within predefined time frame. 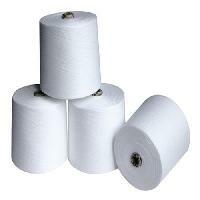 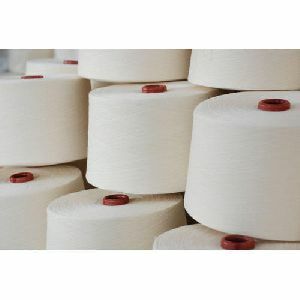 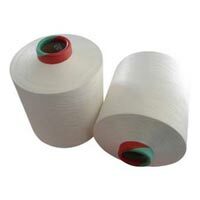 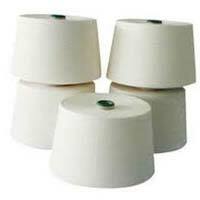 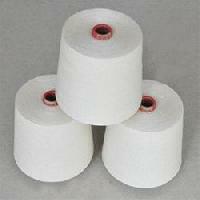 This range of carded yarn is extensively used in textile industry for weaving and knitting of clothes.